ruby on rails language | 5 Best Steps Of Ruby on Rails language. Ever heard of Ruby on Rails language? 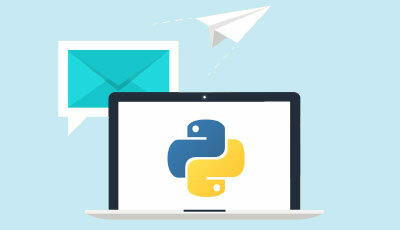 If you are interested in web development or have been studying it for a while, chances are that you would have heard about it. 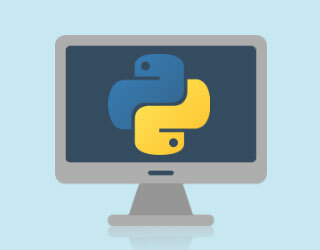 It is, simply put, a popular language for web development. If you are a seasoned or budding web developer curious about Ruby on Rails language, this could be a good starting point to your journey into this wonderful language. 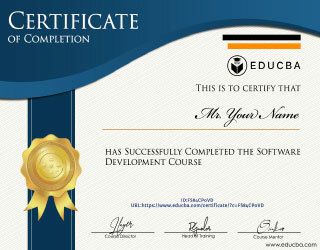 You may also be familiar with other web development forms like PHP, Perl, Java, Python. Here, you will get an introduction to Ruby on Rails language and understand the basics of both: Ruby as well as Rails. Yes, they are two different things and we’ll get to that in a moment. Ruby on Rails language was developed all the way back in 2004, David Heinemeier Hansson, who chose a then relatively obscure programming language called Ruby because he thought that Java and PHP were not flexible or powerful enough. He developed Rails, his own web development framework using Ruby based on simple, existing and proven ideas, instead of using brand new, experimental ones. The success of Ruby on Rails language has largely been because it is based on these well-established paradigms. 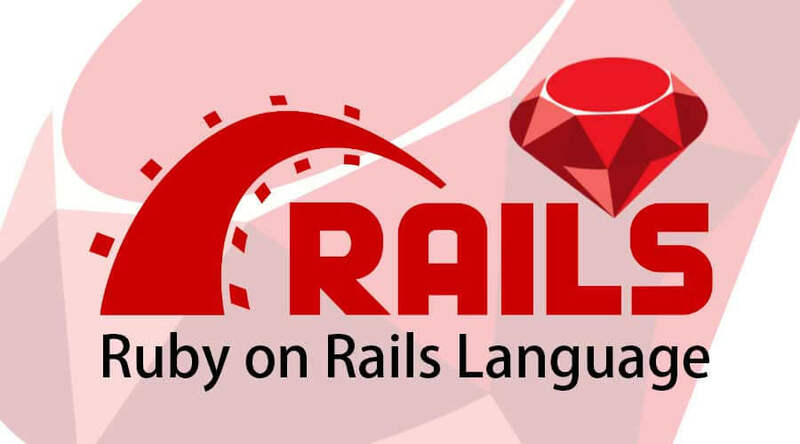 What is Ruby on Rails language? Models are business objects that describe the behavior or structure of the problem that is being solved by your application. They are typically backed by an object-relational mapping framework persisting your objects to a database in the back. Views are essentially templates rendering data to the user, and the logic of the presentational parts of your app. At the heart of it, all is the controller, which processes client requests, starts changes in the models and triggers rendering of the templates. So, simply put, the model is your backend application function, the view is the template and representational aspect that the user sees, and the controller determines what does what and when. Rails are focused on doing things a certain way and streamline its elements around that way. So if you choose to build on Rails, you have to do it the Rails way. You could do things differently, but it could be a little troublesome. All this makes it seem rather limited in its approach, but the fact is that this way is actually similar to what most programmers do. In fact, Rails was developed for programmer productivity first, rather than outright performance. Now let’s get to the meat of it all. Follow the steps given below, one by one, to create an example application on Ruby on Rails language. The example application here is a simple weblog (blog). Before you begin, you need to have Rails installed on your system. Speaking of your system, the examples given below use $ for representing the terminal prompt. Your system may display it differently. Ruby on rails for Windows, the prompt would be C:\source_code>. There are lots of tools available to quickly install Ruby on Rails or Ruby on your system. If you use Mac OS X, you can use Tokaido. Ruby rails for Windows users, Rails Installer is a good choice. This should return you the version of Ruby installed. This should return you the version of SQLite3 installed. This should return the version of Rails installed, and you are ready to continue. Now that you are all set with Ruby on Rails programming language and SQLite3, it’s time to step up and start making the application. Rails has a lot of scripts called ‘generators’, designed to make development much easier. These generators create everything needed to start working on a task. One such generator is the ‘new application generator’. This one provides the necessary foundation for making a fresh Rails application so that you do not have to write one all by yourself. This creates a Rail application named ‘Blog’ in a blog directory. All the gem dependencies mentioned in the Gemfile will already be installed in the directory using the prepacked bundle. You can see these command line options by running the rails new –h command. Config: this folder has the application database, routes and more. lock: these files enable you to specify the necessary gem dependencies for your Rails application. They are used by the Bundler gem. Rakefile: this file loads and locates tasks runnable from the command line, and the tasks are defined through Rails components. You can add your own tasks by adding files to the lib/tasks directory instead of editing existing Rakefiles. Use Ctrl+C on the terminal window to stop the web server. You should be able to see your command prompt cursor if the server has stopped. Rail in development mode does not generally require a server restart. All the changes made in the files are usually picked up automatically by the server. The information page that you see is the first test for your new application. It ensures that all the necessary tools and software are correctly configured. Everything is in the right place. You can also find a summary of your application environment by selecting the About your application’s environment link. The next step now is to get Rails to say ‘Hello’, for which a controller and view are needed. 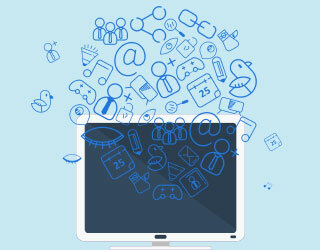 A controller will receive requests for the application, with routing used to determine the controller that gets specific requests. 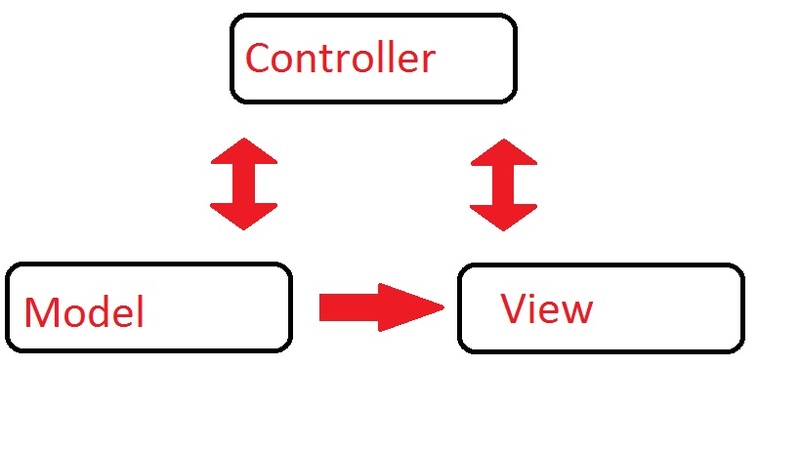 In many cases, there is more than one route for each controller, and routes can serve different actions too to collect information for putting out a view. 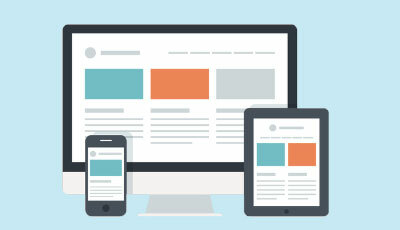 A view aims to display the information in a format that is easy for the user to understand. Keep in mind that the information is collected in the controller and not the view; the view is just displaying the information. View templates are written in Embedded Ruby or eRuby by default. This language is processed in Rails by the request cycle before it is sent out to the viewer. Now, relaunch the web server if you stopped it and navigate to the localhost URL. You should see the Hello message that you just wrote. if you are running bin/rake routes, you will see that it already has routes for standard REST options. You will also see that Rails has already inferred the formed article and made use of the distinctions. Do not repeat yourself or DRY is a software development principle that states ‘Every piece of knowledge must have a single, unambiguous, authoritative representation within a system’. This means not writing the same code over and over again. It makes the overall program less buggy and more extensible and maintainable. Remember when we mentioned the Rails Way? Rails assume that its own set of conventions on web application function is the best way to do things. It defaults to these conventions, so you do not have to specify each and everything through configuration files. This has been a guide to Ruby on Rails language? 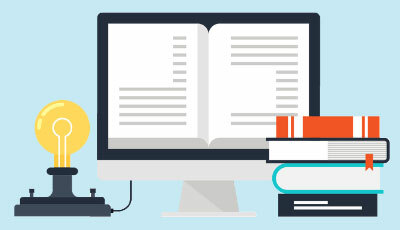 As a beginner, this 5 Steps guide would be very helpful to get started in web development. These are the following external link related to the ruby on rails language.